IBS Group was ranked as the largest Russian IT services company by revenue in 2011. 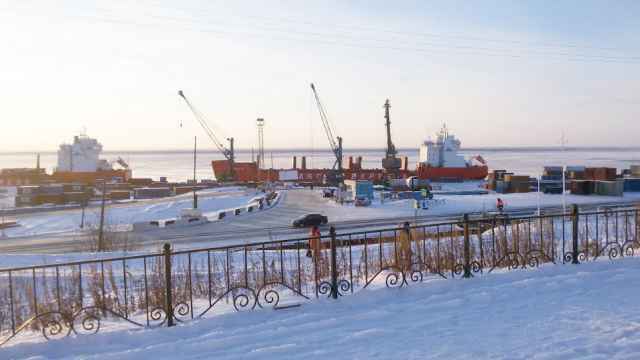 Software developer and IT services company IBS Group earned close to $820 million in revenue for fiscal year 2012 as Russian businesses added information-technology infrastructure and clients worldwide demanded tailored software, the company said Monday. 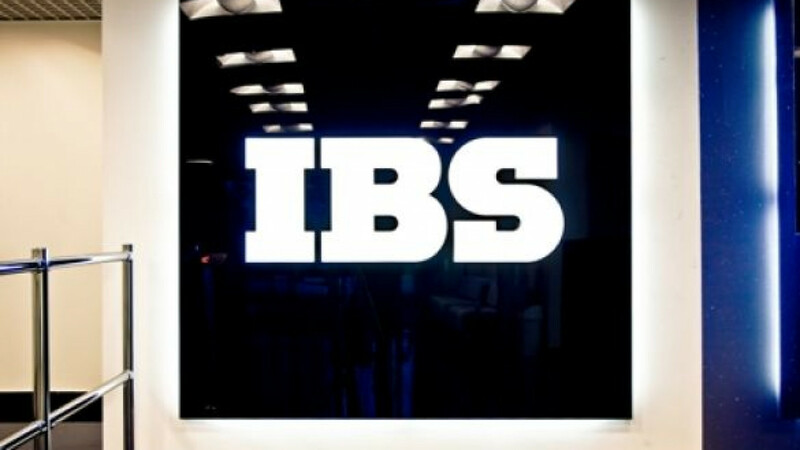 IBS said its revenue of $816 million represented a 24 percent increase over the previous figure. Its fiscal year ends March 31. Overall, IBS's consolidated EBITDA rose 55 percent year on year to about $80 million. It also decreased its debt from $58 million to about $43 million. 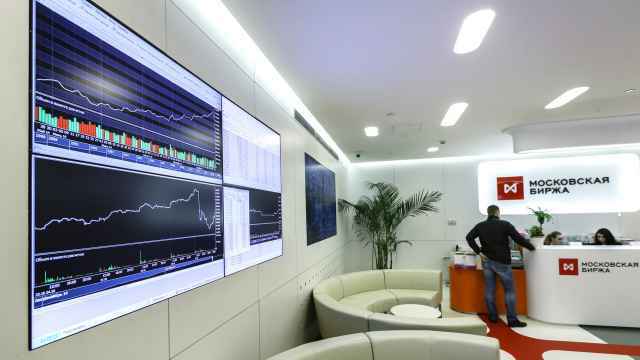 Revenue for IT services rose 22 percent, while software development sales went up 37 percent, partly because of sales growth among current customers in the financial services, transport and automotive, aviation and telecom industries, the company said in a presentation to reporters. 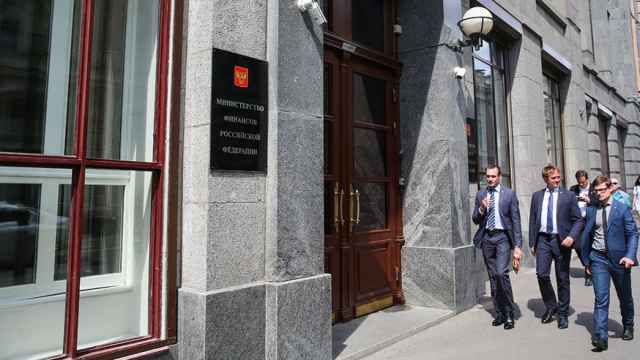 Company division IBS IT Services sells to large and medium-sized Russian businesses and government agencies, while software development division Luxoft sells to "large, multinational corporations mainly in Western Europe and North America," IBS wrote in its annual report. During the past fiscal year, Luxoft customers included U.S. aircraft maker Boeing, U.S. computer maker Dell and Deutsche Bank. 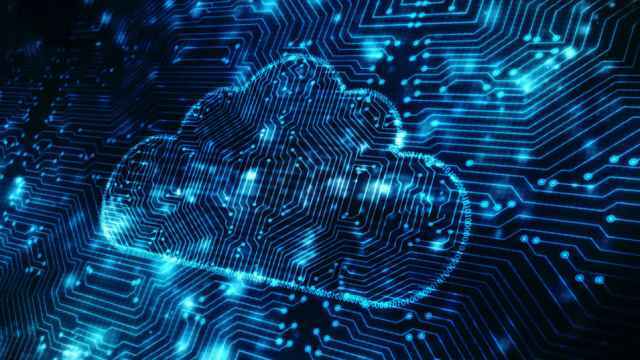 Luxoft president Dmitry Loshchinin said the company is following a number of trends in the United States and Canada, such as the adoption of cloud computing, virtualization of services and expansion of on-the-go business offerings. "To the extent that this market has remained, it will remain. It's the future," he said. IBS has about 8,300 employees, who are located here and in Ukraine, Romania, Poland, Germany and the United States. "Intensive recruitment" in the first three countries drove a 12 percent increase in headcount. IBS was founded as Information Business Systems in 1992 by Anatoly Karachinsky, who presented on Tuesday, as did Svetlana Balanova, who became general director of IBS IT Services earlier this year.